He appreciates the good things in life for himself and the pleasure they bring him. 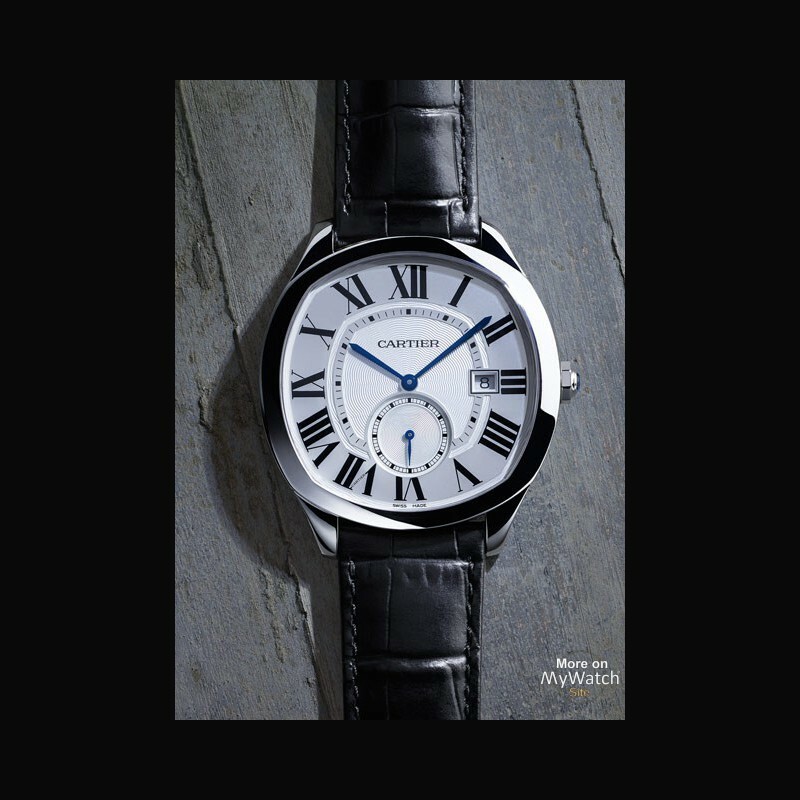 His watch is worn as a reflection of the man, rather than for status, the same applies to his passions which he steers, as he would his car, appreciating the beauty of the skills involved. 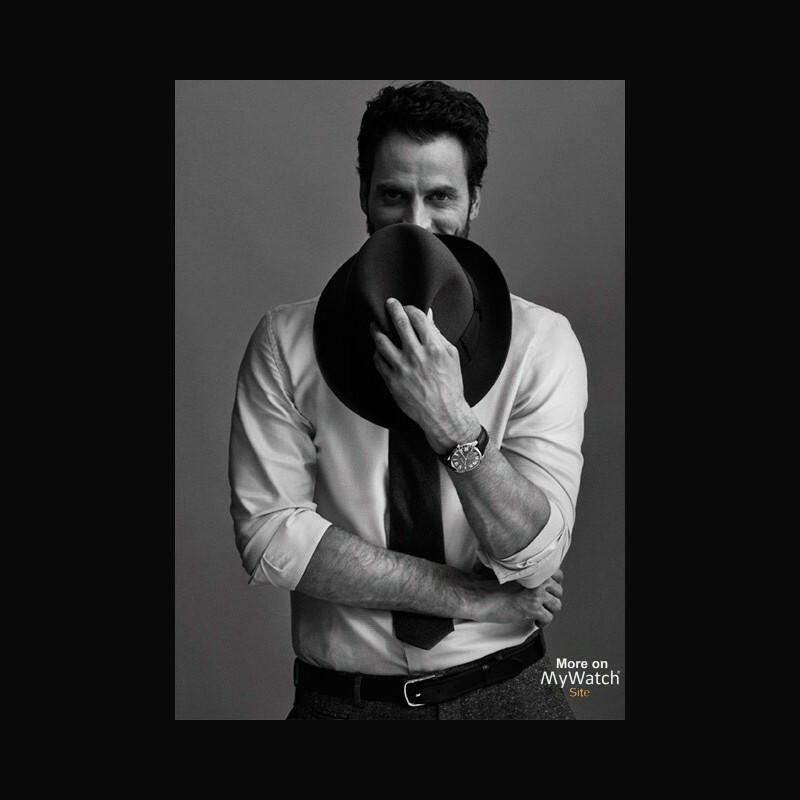 People say he’s a connoisseur, sensitive to the precision of a fold, an exact shade of patina or a meticulously turned cuff or lapel. These are the details that make the difference for him. 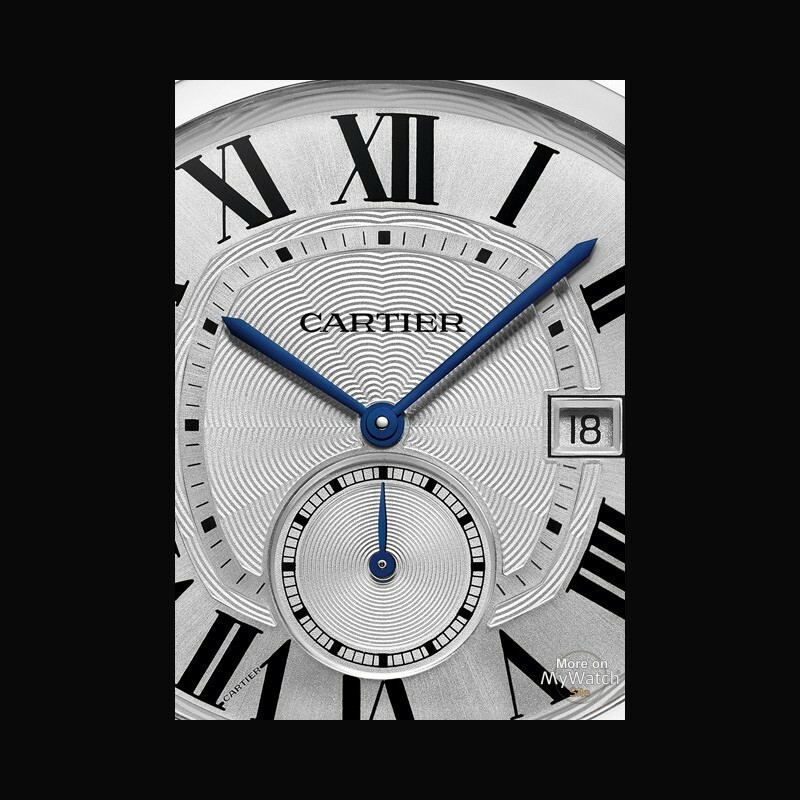 Threecalibres power the Drive de Cartier watch: the 1904-PS MC, the 1904-FU MC for the small complication, and the 9452 MC for the Fine Watchmaking version. 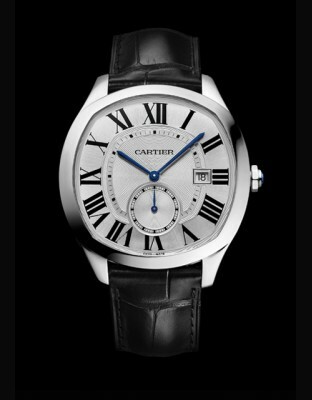 All three are produced at the Cartier Manufacture. 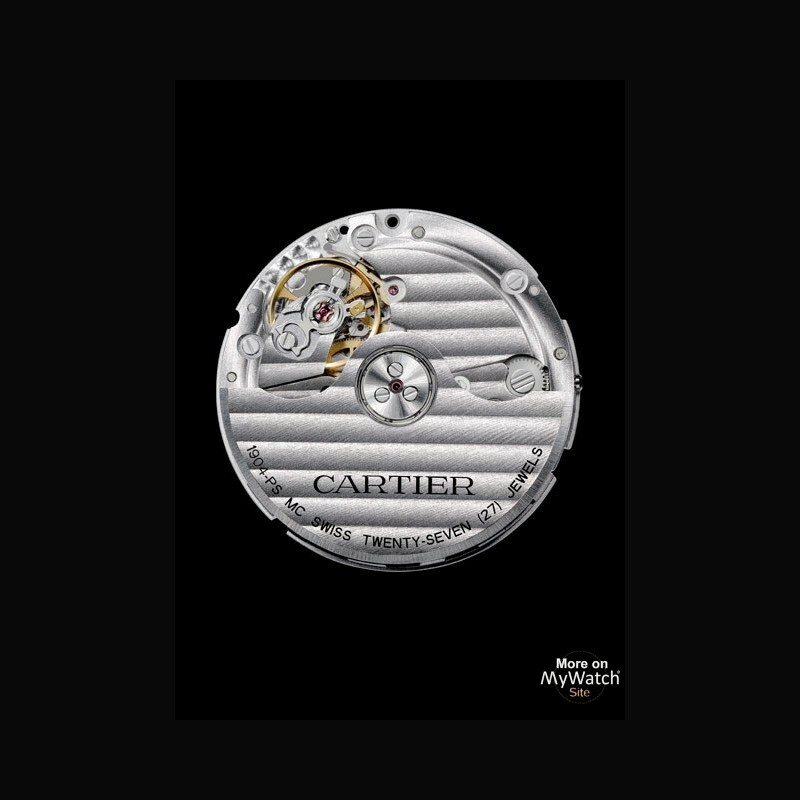 The calibre 1904 MC, created in 2010, was among the first movements conceived, developed and assembled by the Cartier Manufacture. 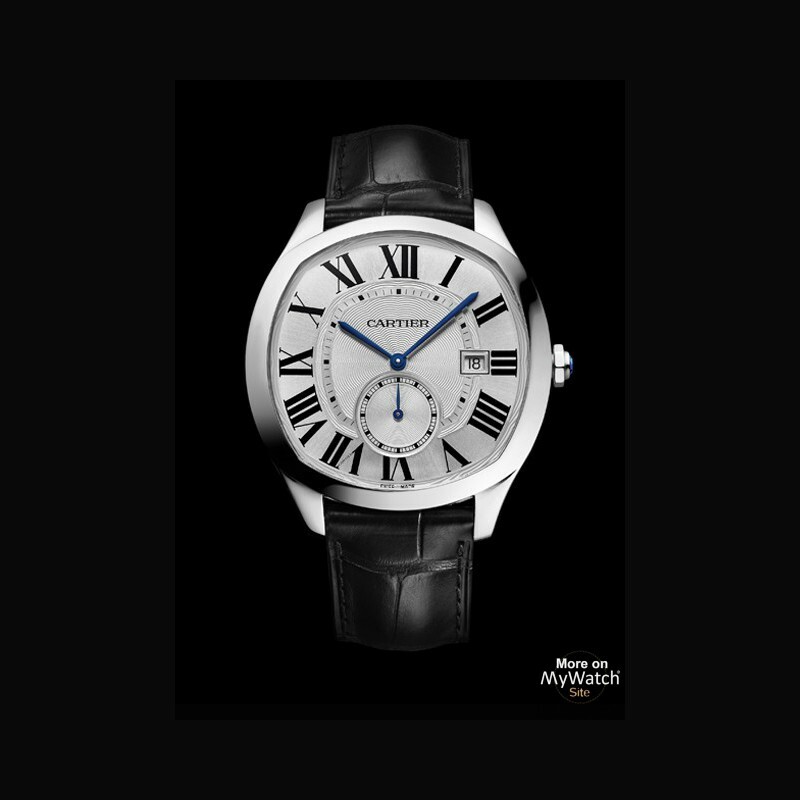 The care lavished on calibre 1904 MC, with refined finishes such as the Côtes de Genève decoration on the bridges and the oscillating weight, or the polished screw-heads, attests to the high standards of quality to which Cartier holds its movements. 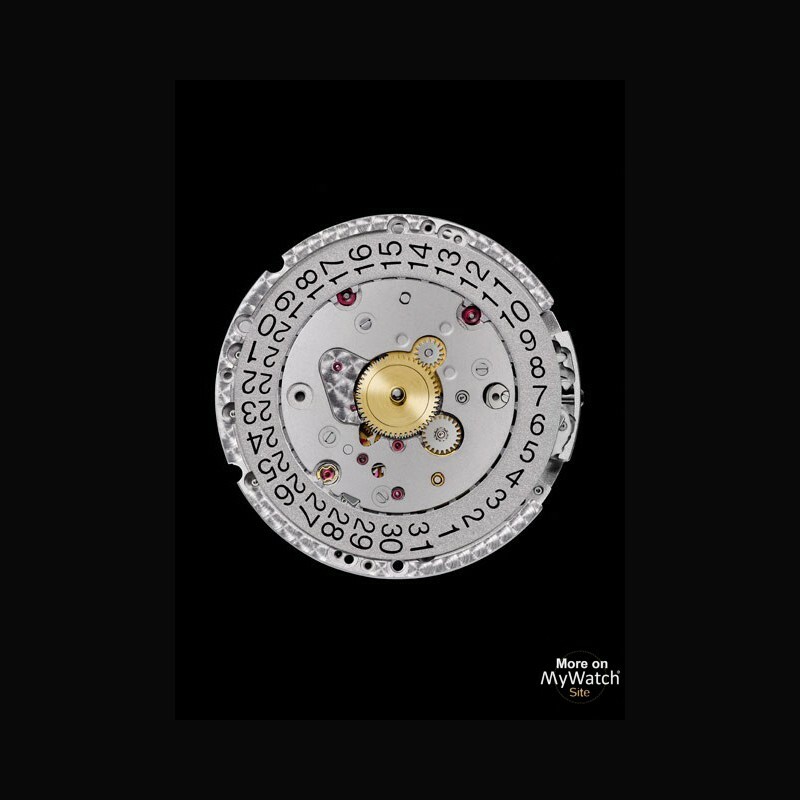 This 11 ½ line calibre has been designed to maintain perfect chronometric stability, harnessing a double barrel system to ensure consistency of the mainspring torque over a long period. 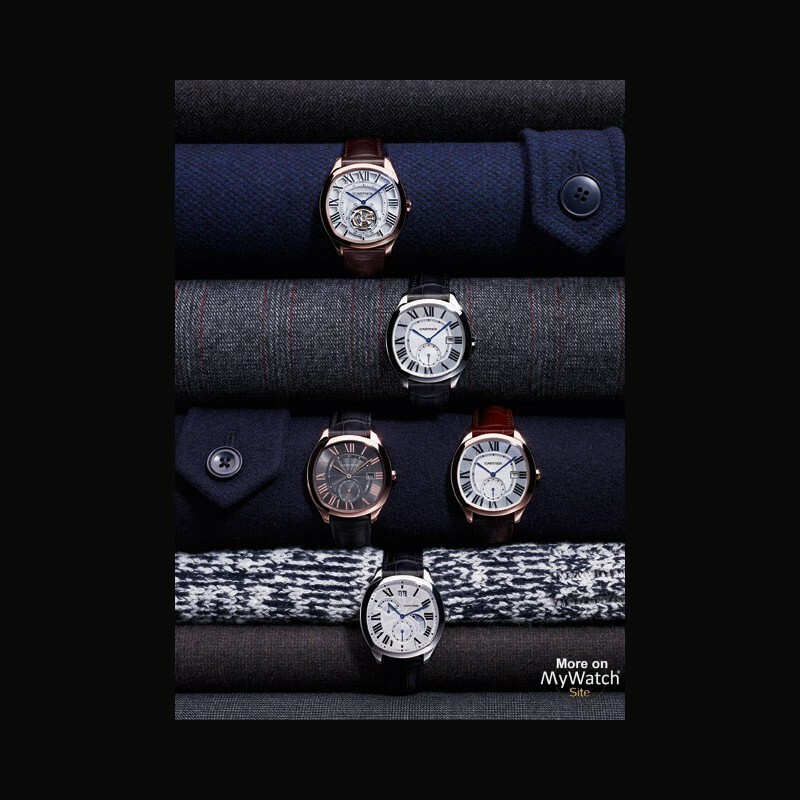 Fitted with a fine regulating system, the calibre was conceived for the Manufacture to perfectly adjust its chronometry and guarantee that it runs with great precision. 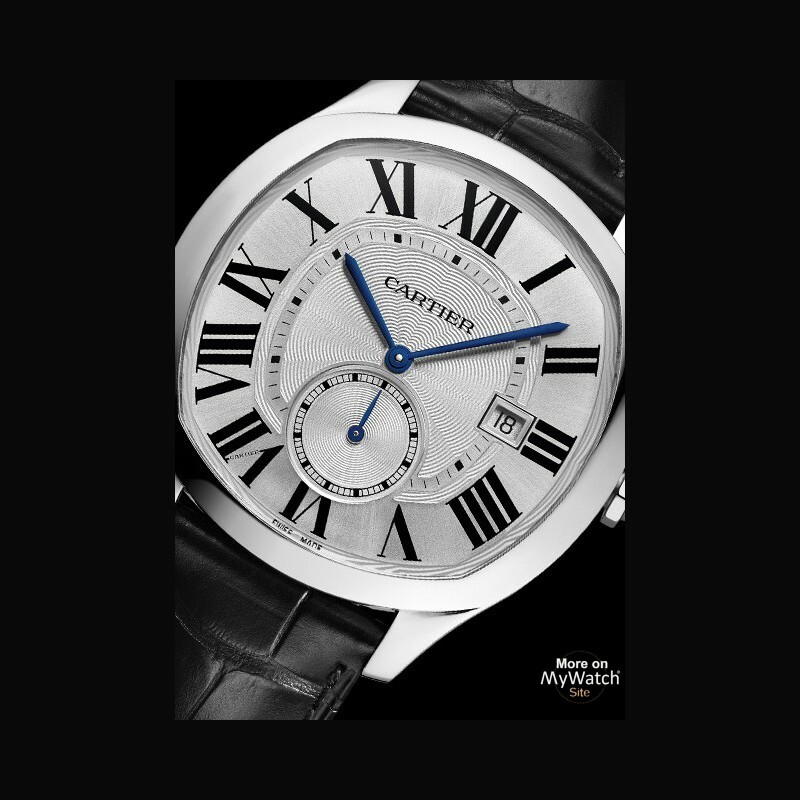 Finally, the Drive de Cartier Flying Tourbillon watch, a Fine Watchmaking timepiece fitted with the mechanical movement with manual winding, calibre 9452 MC. 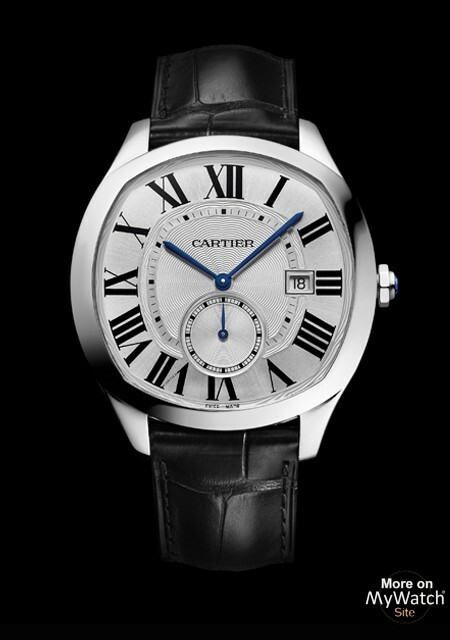 Certified "Poinçon de Genève", this watch is assembled and set in the Cartier Fine Watchmaking "Poinçon de Genève" workshops, situated on the first floor of the Cartier Boutique at 35, Rue du Rhône in the heart of Geneva. 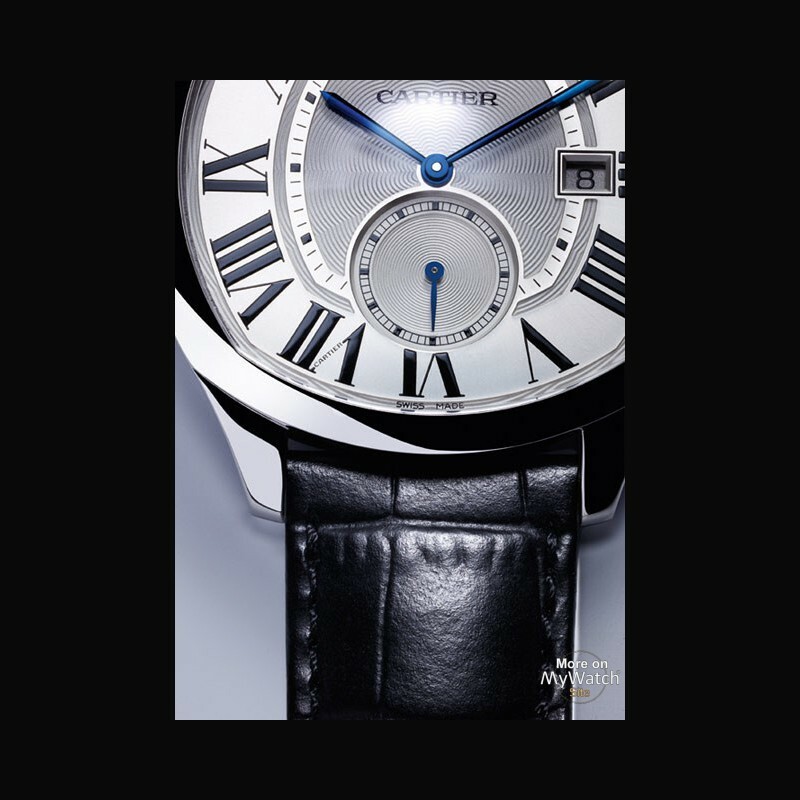 What has been achieved here is a watch created in accordance with the most prestigious of all watchmaking certifications, testifying to Cartier’s excellence in Fine Watchmaking.